This is possibly the most underrated cigar that has been released this year, and it is definitely a sleeping giant in the Davidoff portfolio. This is a home run cigar that has plenty of complexity. 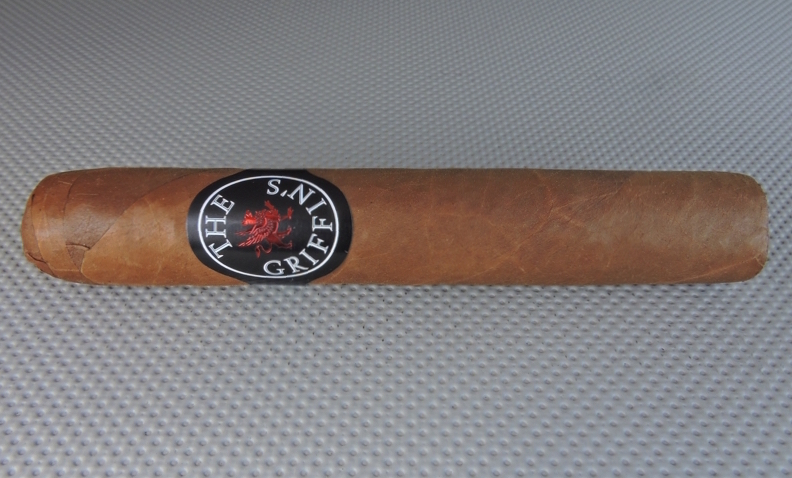 It’s a little bolder than most of The Griffin’s regular production releases as I had this a solid medium strength, medium bodied cigar. It’s box worthy now and could be heading to Chuck Norris territory.